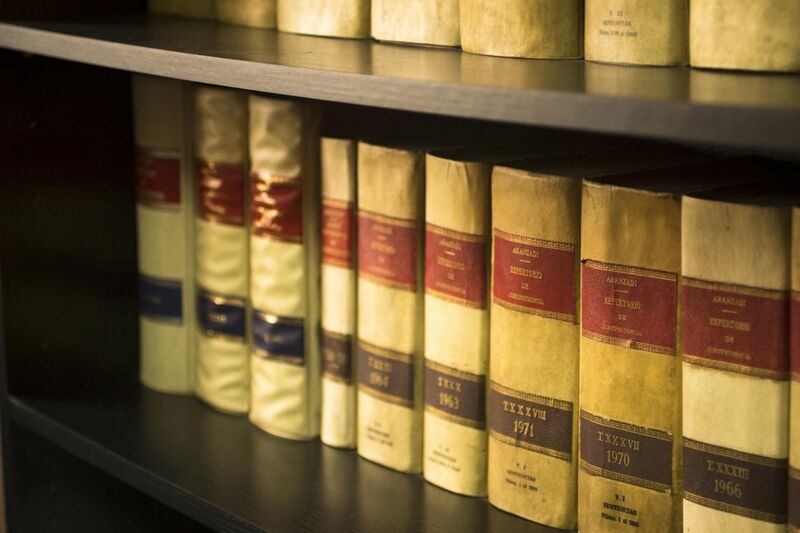 With over 4 decades of offering dedicated legal services to individuals and organisations all over Louth, we’ve amassed unrivalled experience in a range of legal areas. Our initial consultation service is available to address your issue and ascertain if you require legal representation or legal advice. If you require professional and experienced legal representation, get in contact with Feran & Co today. With over 40 years’ experience in this area, our solicitors treat each family law matter with the utmost confidentiality, respect and empathy. At Feran & Co, we have many years’ experience in areas such as company formations/partnerships, insolvency, receivership & Examinership, shareholders' agreements, company law compliance and governance. We provide District/Circuit Court representation and provide comprehensive and confidential advice on matters of assault, Garda station/prison visits, drugs, larceny, road traffic matters etc. If you require legal representation, get in contact with Feran & Co today. We have previously represented companies, businesses and individuals who have been owed for services or products they have given for which they have not been repaid. Making a Will legally ensures that your assets will be distributed as per your wishes after your death. Our solicitors have countless years’ experience in drafting Wills, and in all areas related to probate law. We have acted for a range of clients in a number of cases regarding matters such as unfair dismissal, redundancy, bullying/harassment in the workplace, contracts, grievances, pensions/benefit queries. For all possible legal issues regarding employment and consumer law, get in contact with Feran & Co today.